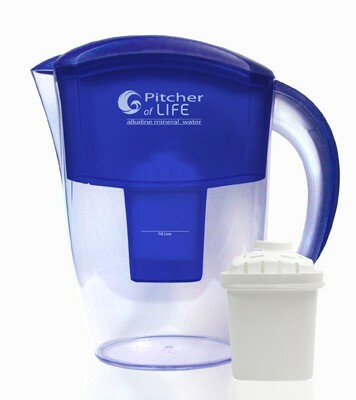 The Pitcher of Life™ filters out harmful toxins, and then adds Calcium and Magnesium to water so you get important minerals in every glass! 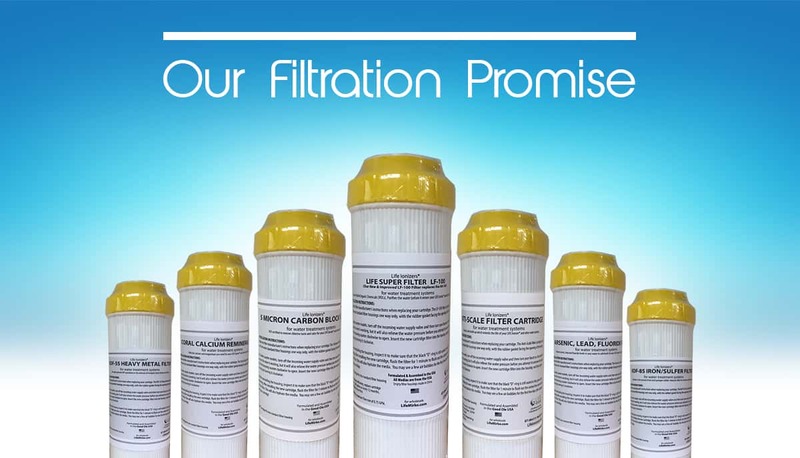 Once minerals are added, the Pitcher of Life™ makes them highly bioavailable to you by raising the pH of the water to a range of about 9 to 10 which studies show improves mineral absorption in the body. 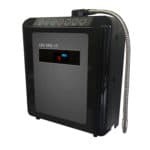 The water is also charged with Oxidation Reduction Potential (ORP) – antioxidant hydroxyl ions which can neutralize free radicals that damage DNA. 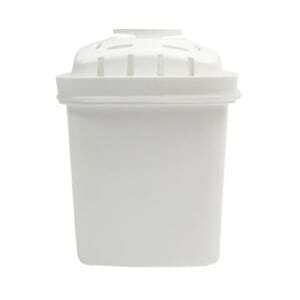 The Pitcher of Life™ uses this unique filter cube which contains media tested by National Testing Labs (NTL) and proven effective for odor removal and the reduction of chlorine. 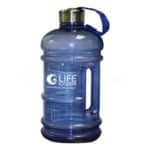 Alkaline water made by the Pitcher of Life™ tastes slightly sweeter and more refreshing than regular bottled water. 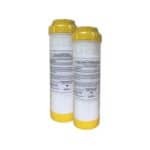 IMPORTANT: USE COLD WATER ONLY – Designed for use with micro-biologically safe water only.